Feel safe while being discreet on your commute, at the bus station and in your office with this Sabre Pen Unit. 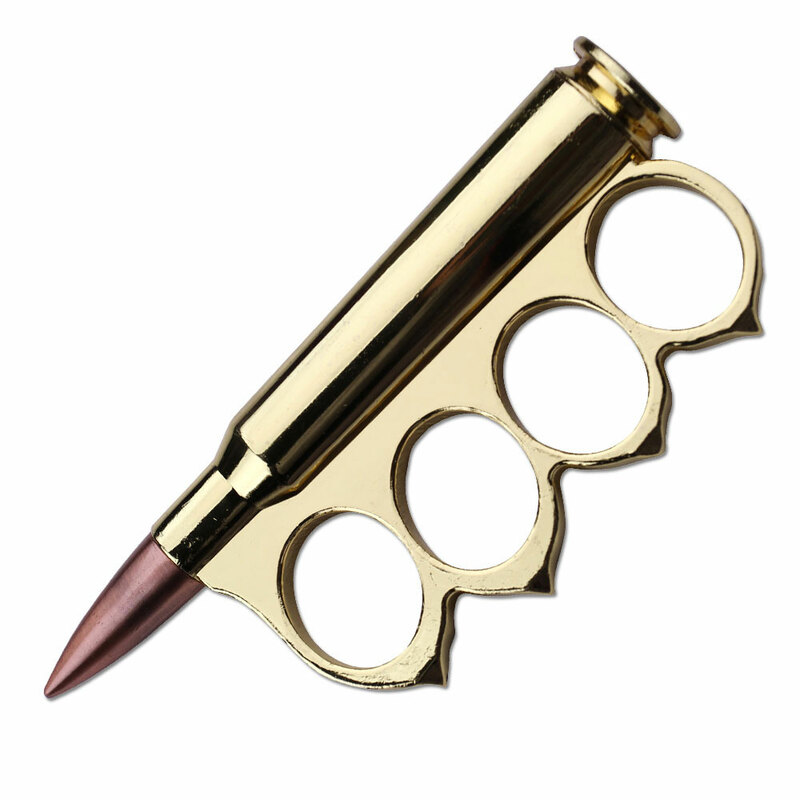 This pen packs a powerful punch with Sabre's potent pepper spray. 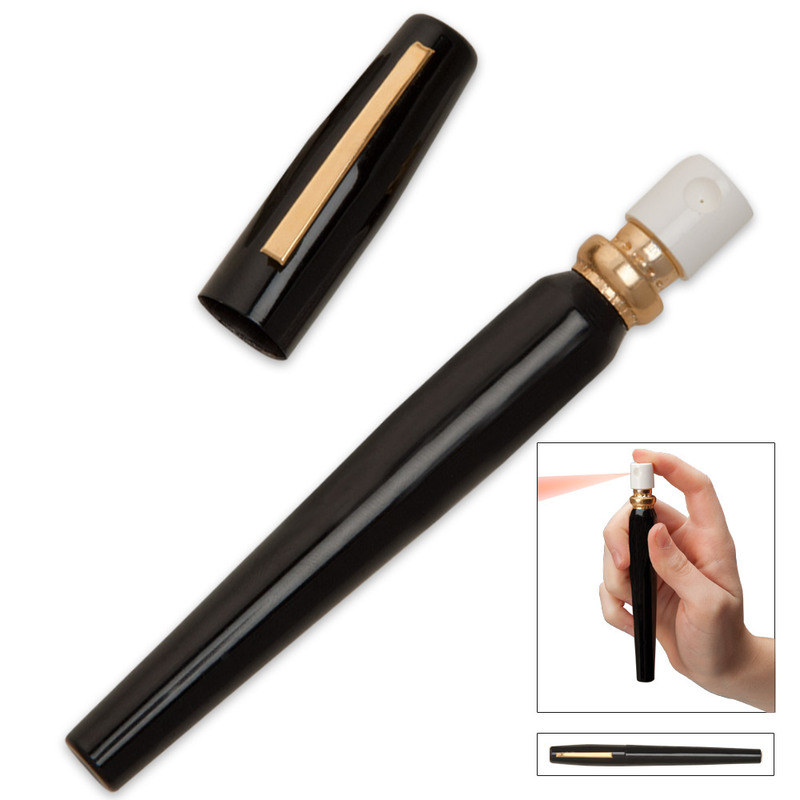 The canister looks like an ordinary pen until you need it-then it delivers up to 18 bursts of pepper spray. 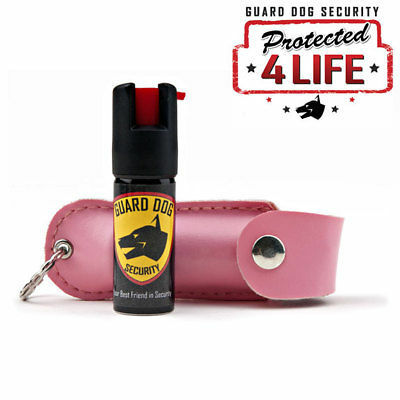 This pepper spray also has UV marking dye and shoots up to eight feet. LEGAL: Please check your local laws prior to purchasing. Buyer agrees that they are of legal age to purchase, own, and potentially use this product in their state.